Business Image Group's exhibits for Chemical Waste Management (CWM) were designed to integrate their business model with the facilities. To achieve this we combined images of CWM's facilities, services and operations with historical images from their industry market segments and landscape photography. 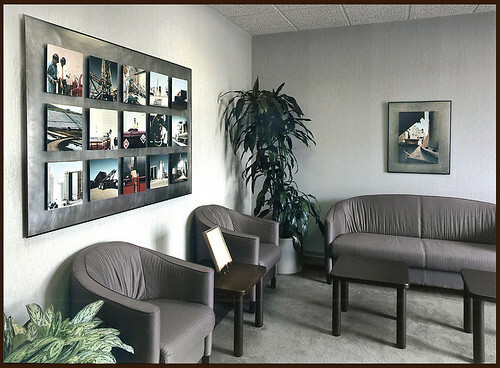 The CWM images were presented in an artistic way that complemented the decor. 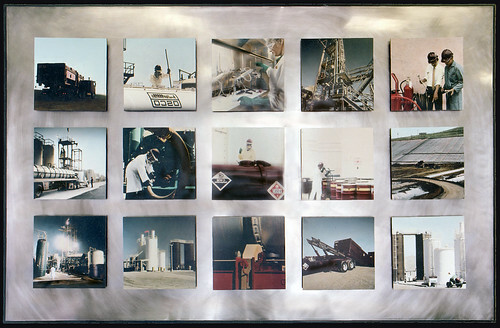 CWM itself became the subject matter for the artwork, using hand-tinted and artistically cropped versions of their photography, displayed on burnished stainless steel panels. Historical images provided background content establishing industry relevance. 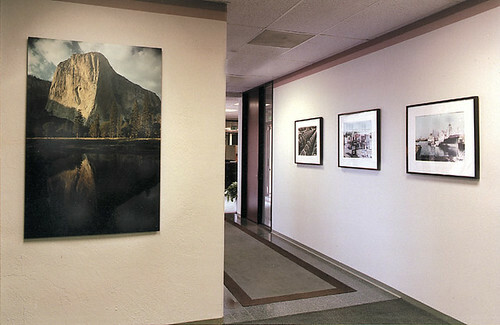 The landscape photography was used to reinforce the firm's environmental mission.